What would happen if we could talk to another species on earth? What would we learn? What would happen if the water level decreased in the oceans? 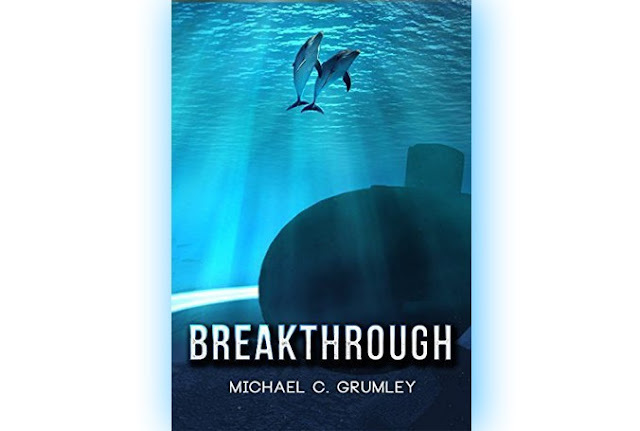 These and other fascinating topics are addressed in Breakthrough by Michael Grumley which I have the pleasure to patronize as Kulturalne Rozmowy website. We talk about the aliens, global warming and about inspiration. Enjoy. Who is Micheal C. Grumley as a writer and a person? Michael C. Grumley: In general, I'm a very curious person. Since boyhood I've always been fascinated with the world around us, the complexity of it all, and curious about how everything works. I also wonder a lot about what we don't know about the world around us. On all levels. Psychologically, emotionally, and physically. And more than anything else, What do we think we know now that will be proven wrong in the future? Why did you decide to became a writer? I've always loved stories. Some are just okay, while others are great. And some, just a few, are stories that truly move us. Stories that we cannot forget. I've always wanted to write a story that people would not forget. What is your main goal as a writer? I have a lot of thoughts and ideas stuck in my head. I think a lot of people do. And certainly a lot of writers do. I suppose my main goal is to try to get as many of those ideas out as I can. Do you believe in aliens? Do you think that the aliens exist? Yes, I do believe in aliens. The universe has so many stars that we cannot even count them. And now, with our new technology, we are able to study these stars and detect planets orbiting around them. And the incredible part, is that we are finding planets around almost every star we study. So strangers must be out there. And probably quite a lot of them. Who are the strangers from your novel? The strangers from my novel are from a nearby star. Close enough to have a lot in common with us. There are other surprises right here on our planet, even those who we might not have considered strangers. Which of the characters you created are your favourite and why? My favourite is a man named John Clay. He is a modern man. Strong but thoughtful. Ethical but imperfect. He is what I think a lot of us want to be. There are also two other characters that are favourites of many readers. But I won't spoil that part. Which moment from your novel was the most difficult to write? Did you have any problems with this? The research is the most difficult. Trying to make the story fascinating, yet believable, is the hardest part for me. And it can take a tremendous amount of time. Where did you look for inspiration for your novel? Did you use any documents to create the details of the plot? How long did you collect the documentation? The greatest piece of inspiration I had was from a book written many years ago by Arthur C. Clarke. He was a wonderful science fiction writer, and he wondered at the end of one of his books, how mankind could ever expect to talk to an alien race if we still haven't even been able to speak with dolphins yet. The second smartest animal on the planet. I thought that was a fascinating question. How long did it take you to write Breakthrough? Michael: From start to finish I think it took me about nine months to write Breakthrough. When did you start to become interested in the language of dolphins? Is it possible to fully understand these animals? I became more and more interested in the idea of speaking with dolphins after reading that question from Arthur C. Clarke. It was a question I thought about for almost ten years before finally beginning to write the book. Global warming, global disaster, strangers. What is the reason that people like catastrophic books and movies. I noticed so many publications in this area. Why are they so popular? I'm not sure. I think people are drawn to disaster stories for the excitement of it. The idea of a complete breakdown of the world as we know it, and having to see what it would be like to have to resort to a simpler time. But let's hope that never happens. What will be the next? What is your next goal as a writer after Breakthrough? I'm actually working on another Breakthrough book. The fifth in the series. The first four have generated a huge amount of interest and emails, so I'm trying to have this next one done by the spring. 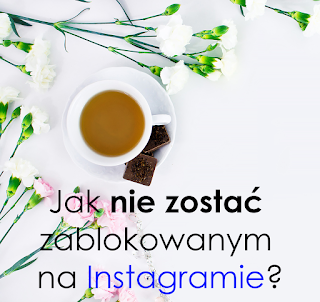 Thank you for your time and my readers I invite to Polish version of this interview. You can read it here.